Since 2011, we have treated several hundred patients, the majority of whom were CRPS patients traveling to us from as far away as South Africa, Australia, Africa and the UK. In recent years, we have seen a marked increase in pediatric patients battling CRPS. Make no mistake–even as a healthcare professional–it’s particularly painful to watch parents deal with a child debilitated by neuropathy. The last thing any parent or caregiver wants to do is subject their child to painful therapy or watch them suffer day after day. Additionally, no parent we’ve ever met wants to give their child narcotics to combat pain, even for the short-term. But, if your child is suffering, you’ll do just about anything to help them feel better. So when children and teens experience pain resolution after 10 painless scrambler therapy treatments, it is beyond satisfying. 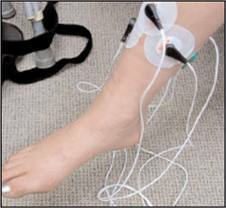 Children or teenagers are comfortably connected to the Calmare Pain Therapy Treatment® device via small electrodes (similar to those used in EKG and other medical procedures) placed on the patient’s skin at the pain site/s. The device then sends a very low current of electrical stimulation through the skin and nerve fibers, which carries a “no-pain” signal to the brain, essentially overriding the previous pain signal. We recommend the child have books, magazines or handheld entertainment to help pass the time during the 35-minute daily treatments. In some cases, pain relief has been reported after the first treatment, but each child’s case is unique. 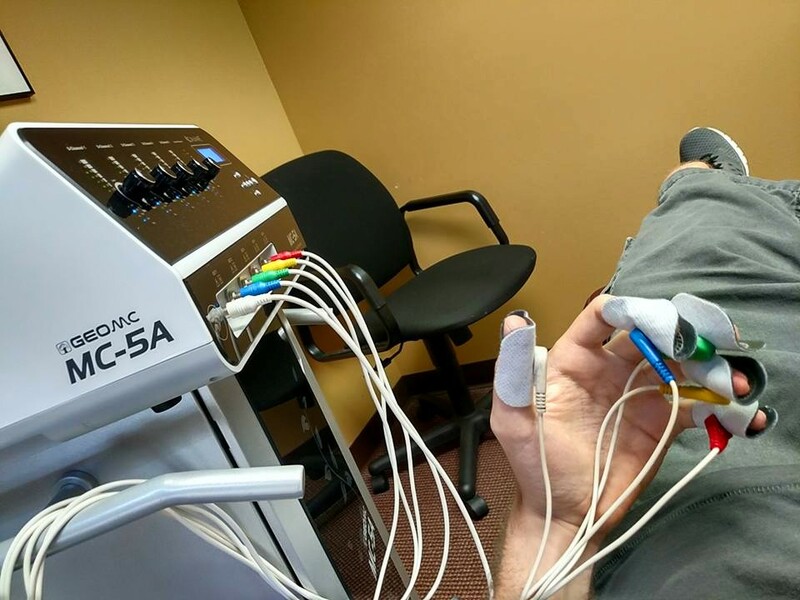 Scrambler therapy treatments are performed over a two-week period, with the goal of the patient’s pain steadily decreasing, eliminating the need for wheelchairs, canes or any mobility support devices. After ample rest and care is taken not to “do too much too soon,” pediatric patients soon return to school and normal daily activities. Prior to approval for treatment, parents should provide copies of the child’s MRIs, EMGs and/or CAT scans. We treat children who have been medically diagnosed with neuropathy (chronic nerve pain, including CRPS). Youngsters should be able to describe where their pain is located, and on a scale of one to 10, chart the degree of pain with some accuracy. Children should also be able to verbalize when the pain level goes up and down. Since the Calmare MC-5A device is FDA-cleared, has no side effects and cannot worsen an existing condition, the overall risk factor is very low. There are no drugs, injections or surgery connected with scrambler therapy. During the 10-treatment course of therapy, most children with diagnosed CRPS will identify a reduction in pain by the fifth treatment, some as soon as the first treatment. The youngest patient we have treated was 11-years-old. Regardless of age, patients who arrived at our clinic had “tried it all and done it all” in regard to taking back control from CRPS. Not surprisingly, many were initially skeptical (and who could blame them?) Keep in mind, we have also helped adults, parents, and grandparents, most suffering from chronic nerve pain levels from 8-10 every day. And after 10 daily treatment sessions lasting about 35-minutes each, more than eight in 10 patients achieved a pain-free state or a reduction in pain to a degree that enabled them to finally get back in the game of life. 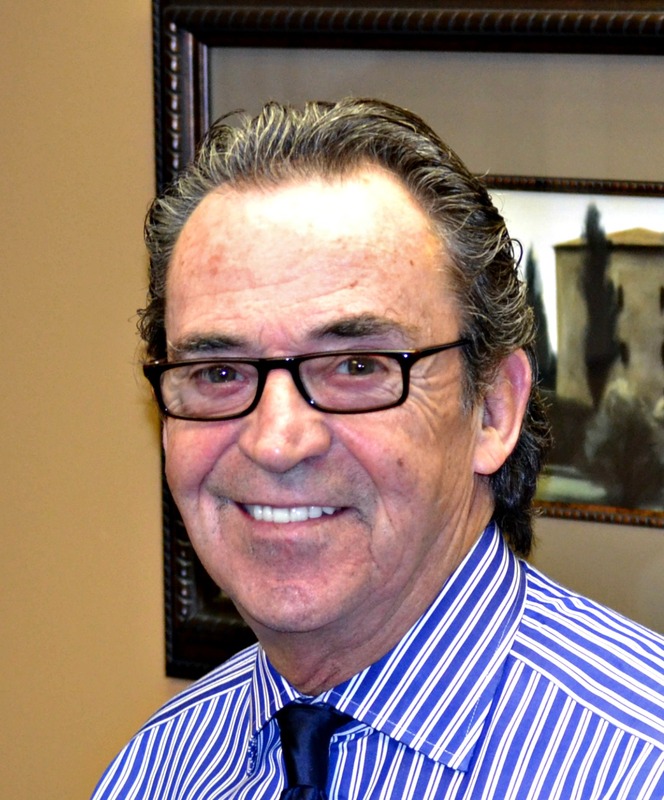 Dr. Michael Cooney is one of seven USA certified providers of Calmare scrambler therapy. 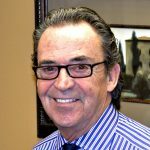 He specializes in treating patients battling severe neuropathy as a result of CRPS / RSD, fibromyalgia, diabetes, shingles, post-surgical pain and pain after chemotherapy. To contact Dr. Cooney at his clinic in New Jersey just outside New York City, email him at CalmareNJ@gmail.com or call 001-201-933-4440. To learn more, visit www.calmaretherapynj.com. Thanks for reading the article and reaching out Nancy. We are located in Bergen County, NJ, about 15 minutes outside New York City. Calmare is not covered by insurance, but some of our patients have received reimbursement from their insurers. We do have a reduced fee schedule, if needed, should you be cleared for treatment. Please feel free to call us to talk more about your case. We are located in New Jersey, about 10 miles outside New York City.